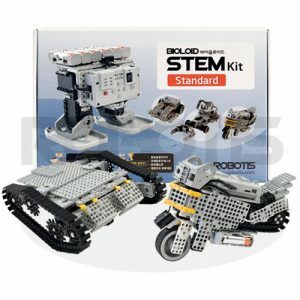 Learn about robotic movement and scientific principles such as the center of gravity, force, etc. 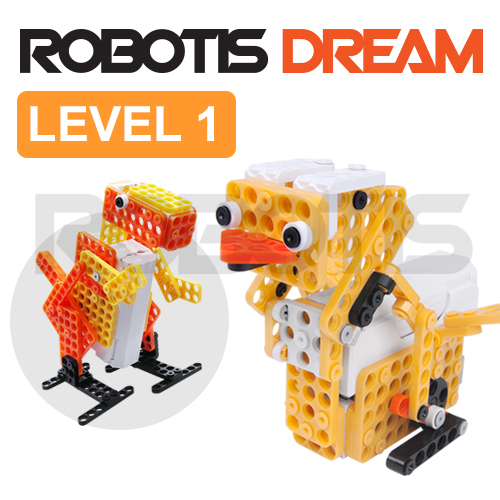 Level 1 will teach the principles of biped and quadruped robotics. 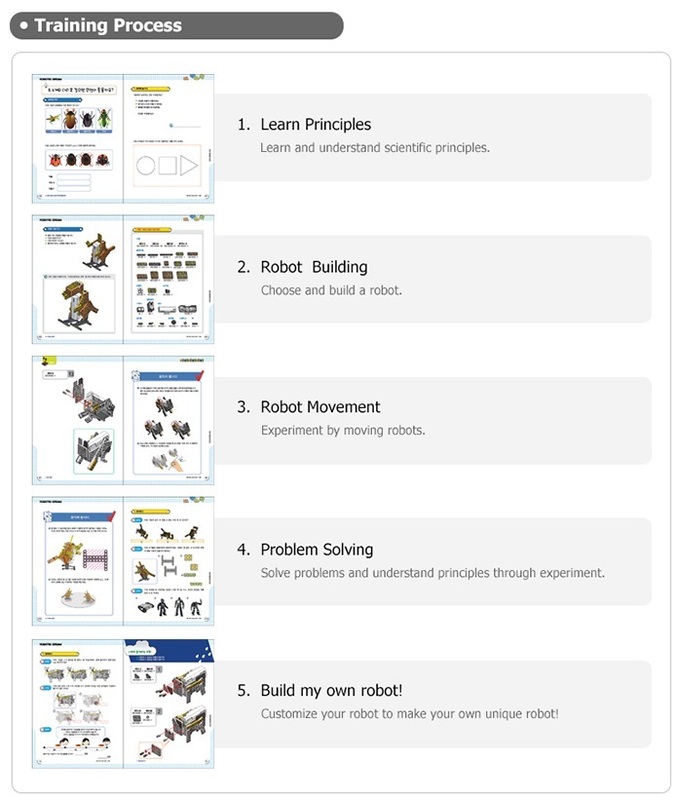 Manual includes 12 chapters and 12 example robots, with instructions on assembly, scientific principles and problem solving. 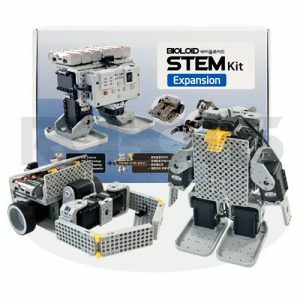 Once you are done with Level 1 you can move on to the Level 2 expansion kit. 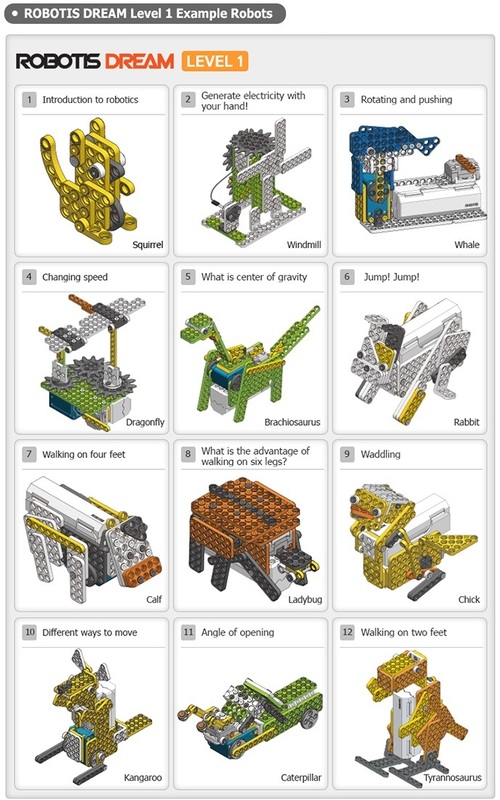 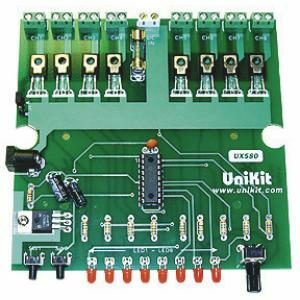 Excellent for classrooms, home shoolers, and budding robotics hobbyists. 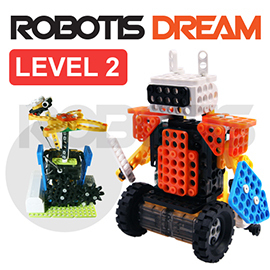 Additional levels (see levels 2 and 3) offers continuing exposure to more robotic principles and education. 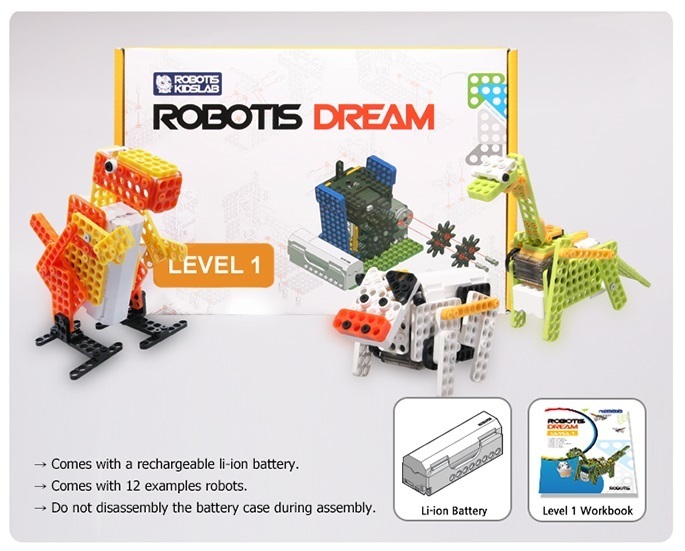 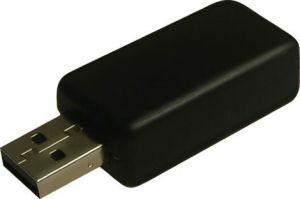 ROBOTIS DREAM comes with a USB rechargeable li-ion battery for easy and convenient use and operation.